If you are like me and fall is your favorite season, chances are you enjoy seeing natures beauty on display in the form of the beautiful fall colors around Kentucky. Enjoy our natural foliage display this time of year. 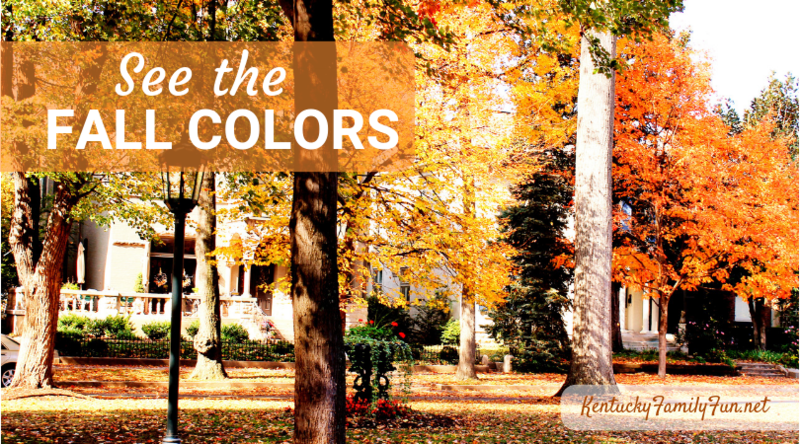 The Kentucky Tourism thinks it is so important they have a whole program devoted to it called ColorFall. Bernheim Forest looks to be the place with the most organized event that honors the colors at their ColorFest. It takes place on both October 20-21, complete with food trucks, crafts by various Kentucky artists, a mud pie kitchen, hay maze and a pumpkin launch! You get to tour forest by hay ride and take in all of the fall colors in that unique way. If you are a member admission is free and for everyone else it is $10 per car load. In the Lake Cumberland area there is the option of going on a train ride with Big South Fork Scenic Railway. This is a great way to take in the colors from a different perspective and, of course, the kids will love the train! Cave City in the western part of our state is another great area to taken in the colors, there are 5 different caves in the area and a quaint little town with shopping and restaurants. You can take in the colors on a day trip or weekend getaway. There's lots to do around Cave City! Travel and Leisure says that Middlesboro KY is a great place to take in the sights and if you are up for a little over night trip they even recommend a cute bed and breakfast. 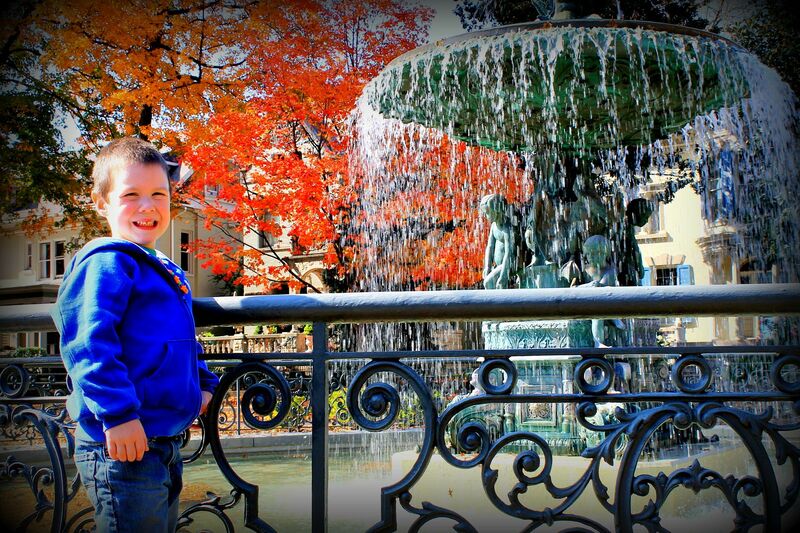 Pick some fall family fun in Louisville and stop in at St. James Court. The homes are so historic and beautiful, add in the changing colors on the trees, the lovely fountain....you'll have a nice stroll around the area. 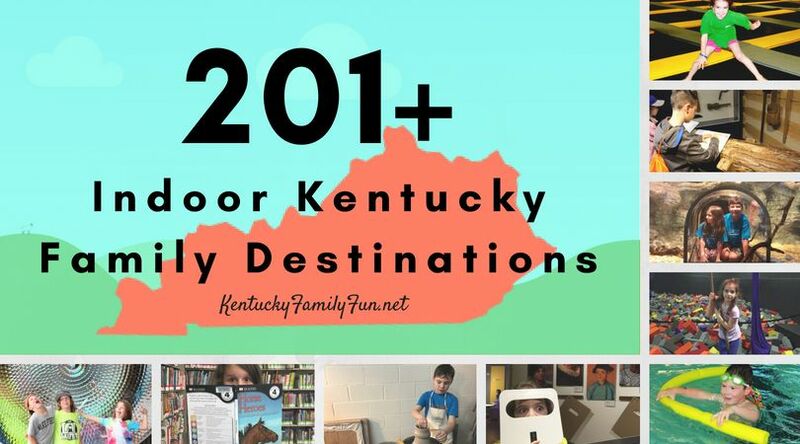 And, here are some more ideas from the KY Bed & Breakfast Association.Click here. 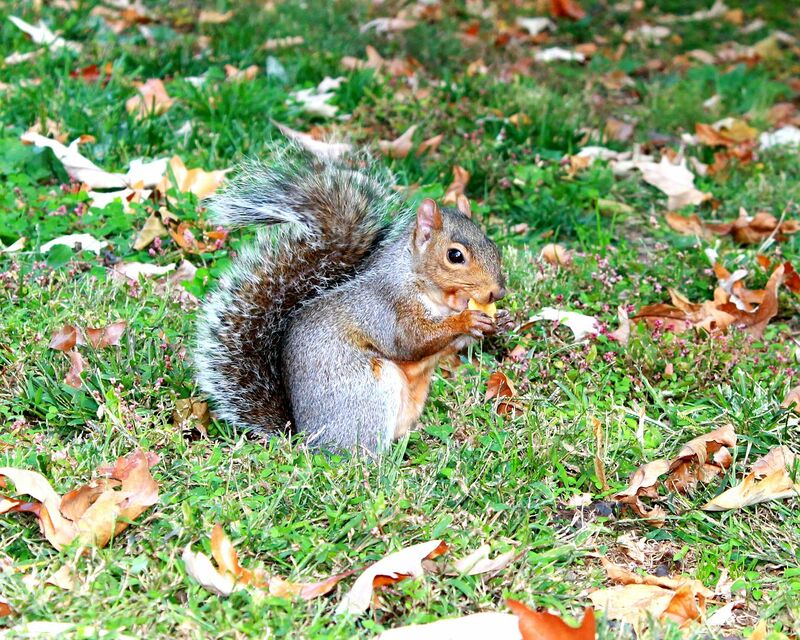 Don't forget about the Lexington area, click here. There's also a fall foliage calendar for the Smoky Mountains so you can plan accordingly if you are headed to that area.